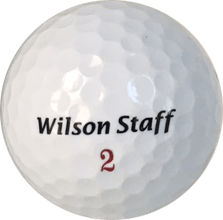 With its groundbreaking 29 compression, the new and improved Wilson Staff DUO is the World’s Softest golf ball. 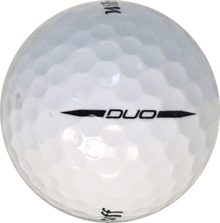 Designed for the Distance player seeking less spin off the tee and a soft feel around the greens, the DUO is the industry leader in low compression technology. THE WORLD'S SOFTEST GOLF BALL - Achieved by a large rubber-rich core, the DUO's groundbreaking 29 compression makes it the World's Softest golf ball. 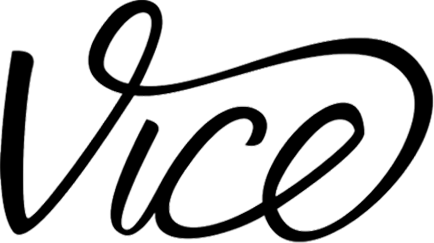 PERFORMANCE DOUBLE-TAKE - A high C.O.R. results in increased velocity and exceptional distance off the tee and with long irons. Its extremely soft feel improves playability around the greens. 2-PIECE CONSTRUCTION - The 2-piece construction delivers minimal spin off the driver face to aid in accuracy off the tee. A seamless 302 dimple pattern produces a consistent ball flight, while its Ionomer cover generates high-lift characteristics on tee shots and long approaches from the fairway.